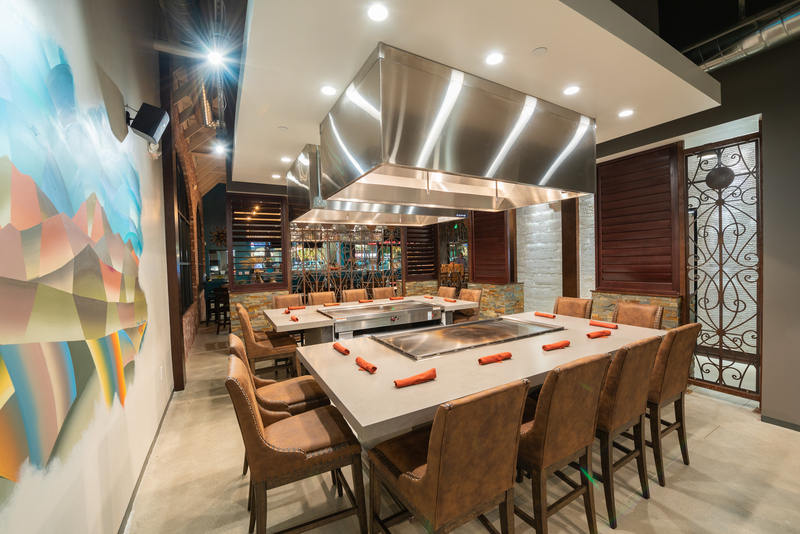 Make a reservation at the Plancha Table for an intimate experience with our Taquero Chefs. This is a multi-course meal where each item is cooked and prepared right in front of you! 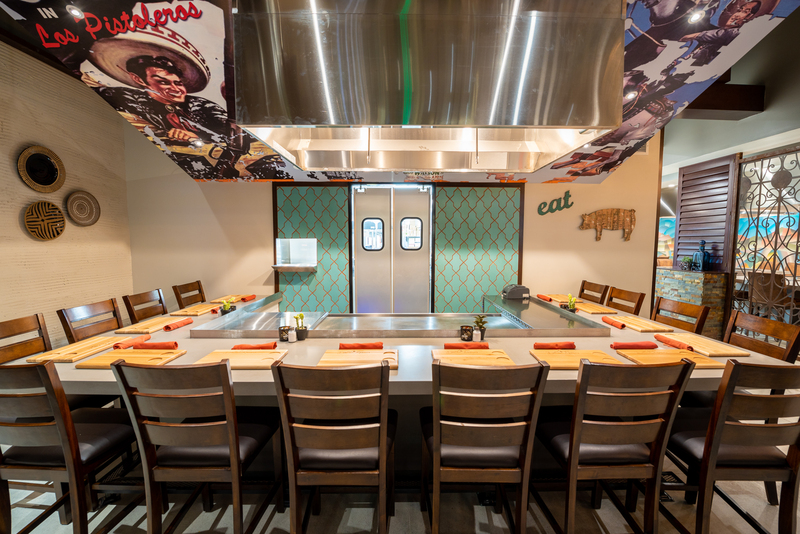 CLICK HERE to make a reservation online for a communal Plancha Table… or, give us a call! 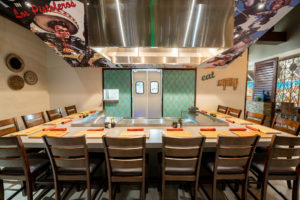 The Taco Bar is an a la carte version of the “Plancha” experience. 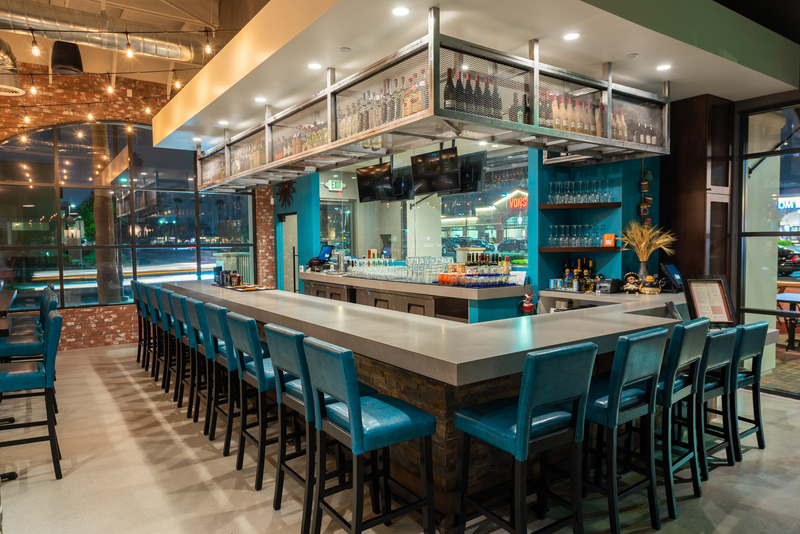 Reservations are not available at the Taco Bar; simply come in and pull up an empty seat and our Taquero Chef will serve you! 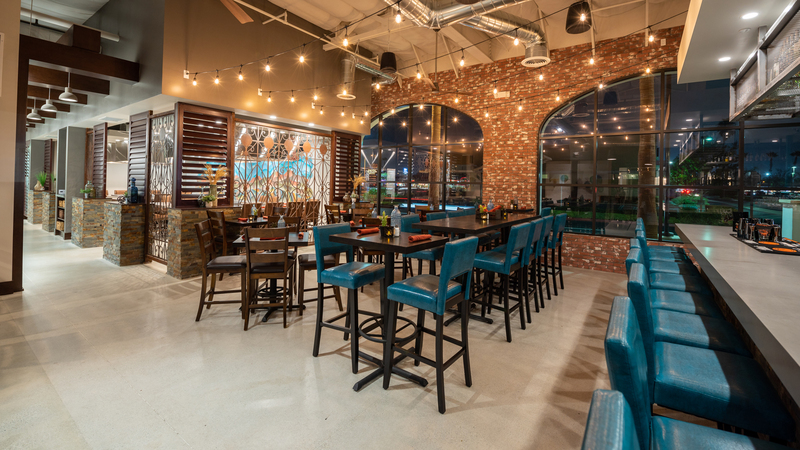 Make a reservation for our Dining Room or Patio. Here you will enjoy options from our standard menu. Reservations for our Standard Dining are not available online… Please call or email us. Reservations are not available at the Bar. Come pull up an empty seat at either bar and enjoy an amazing cocktail with your meal. The Full Menu is Served at the Bar.